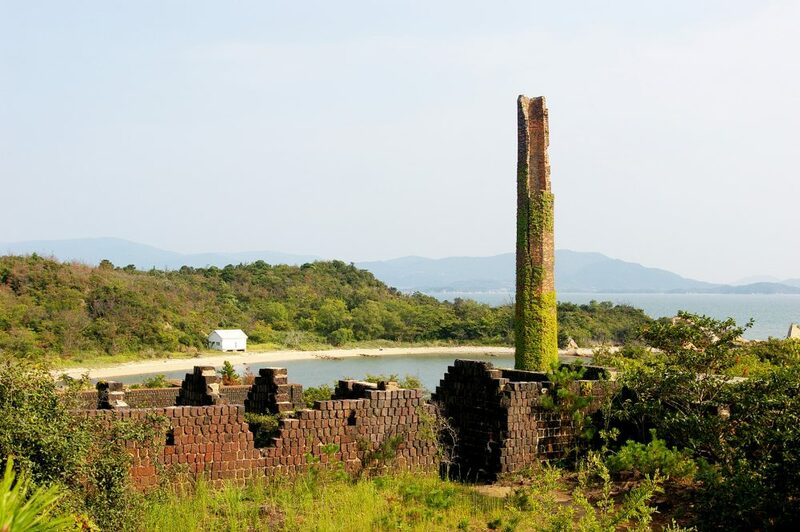 Every three years, twelve little islands in the Seto Inland Sea host the Setouchi Triennale, a contemporary art festival. The islands, like many other parts of rural Japan, are suffering from depopulation. This festival aims to revitalize the area by turning it into an art tourism destination. You don’t have to be some sort of art connoisseur to appreciate the festival. Quite plainly, the art installations are cool. No Master of Fine Arts required. The stunning natural scenery of the islands makes the festival that much better. You will have the opportunity to marvel at beachside landscapes and traditional Japanese villages while you hop from museum to museum and from island to island. Special ferry routes are available for visitors to access all islands during the festival. Museums rarely hide inconspicuously along residential streets, which is exactly what makes the Art House Project so unique. 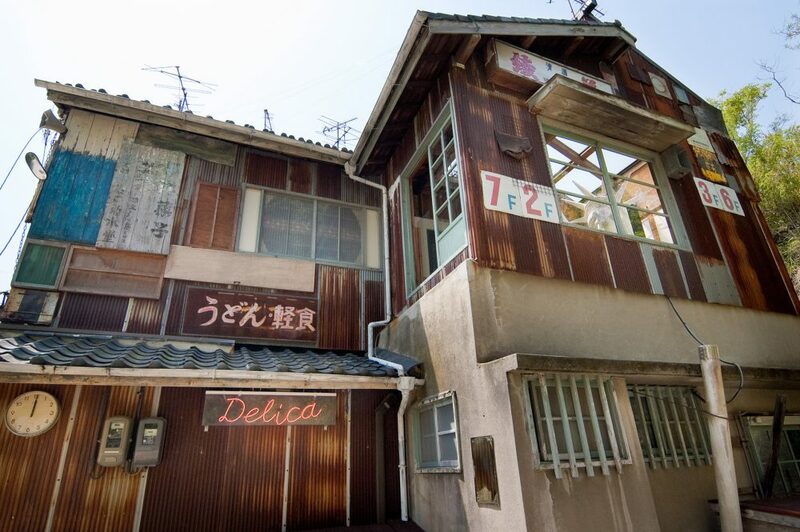 Keep your eyes peeled as you weave your way through Honmura District on Naoshima’s east coast, where artists have turned abandoned houses into works of art. This project is ongoing and ever-evolving. These life-sized pieces of art are inspired by the eras in which they thrived. They bring the memories they housed back to life by inviting visitors to participate rather than just observe. Since every house is one of a kind, it’s best to see them all with a multi-site ticket that gives you access to all houses except one. 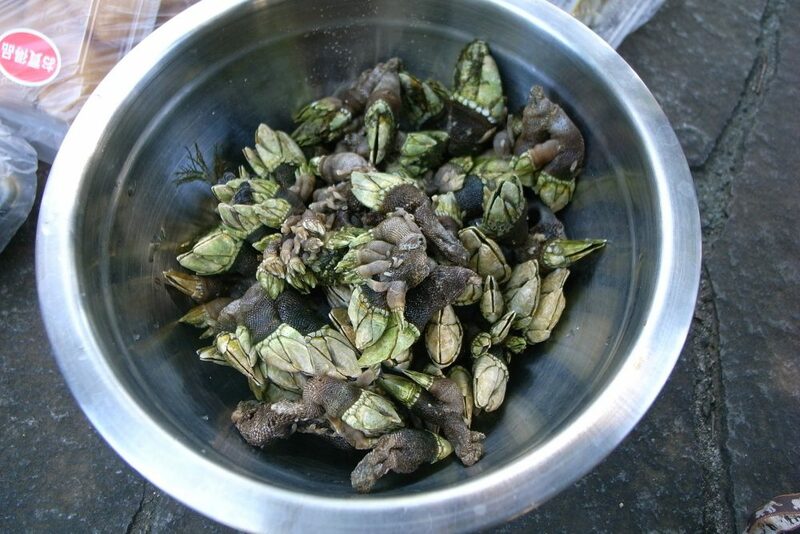 Would You Eat Turtle Hands? No, me neither. But I would eat something that looks like turtle hands, and I did. Japanese goose barnacle, known in Japan as kamenote (which literally translates to turtle hand), are found on the rocky shores of the Pacific. Considered a luxury food item in East Asia, you can eat these little guys at a restaurant on Naoshima Island called Naopam. I tasted a few barnacles in my miso soup, preferring to take my turtle hands in small doses. The ladies at the table beside me took the opposite approach, feasting on an entire plate of the little guys. These islands are dotted with shops curated by people who have dedicated their lives to the pursuit of art, innovation and creativity. Experts of all things cutting-edge. On Teshima Island at “Les Archives du Coeur” (French for “The Heart Archives”), you can buy a recording of your own heartbeat as an original CD booklet. The Inujima Seirensho Art Museum was built within the ruins of an old copper refinery. The project focuses on society’s need for recycling and the synergy between architecture and environment. At the museum’s gift shop, you can buy original goods that use the designs of the artist, Yukinori Yanagi, and the architect, Hiroshi Sambuichi. 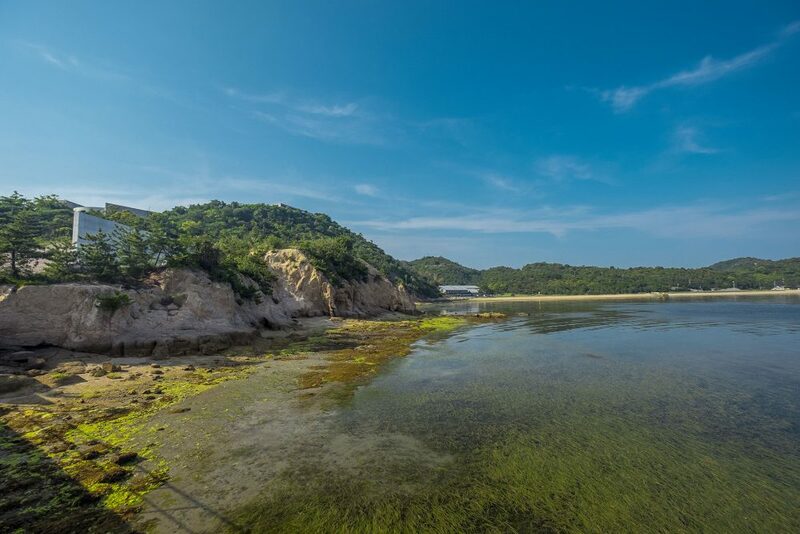 Only one place in Japan exists where the dialect of the Heian Period is still used, and that’s on Ibukijima Island. The Heian Period ran from 794 to 1185 at the height of the Chinese influence in the country. Fittingly, this period is remembered as a time when art flourished across the land. Today, the Heian dialect is still flourishing on Ibukijima, an island known for its art. The dialect has unique honorifics and expressions with roots in ancient Japanese. One of the most distinctive elements of the dialect is that people repeat adjectives twice to emphasize their meaning. Ibukijima is pretty old-school old-school. I always thought that the only way I would be able to sleep in a museum is if I somehow eluded the security sweep at the end of the day, hid in the washrooms until closing time and illegally stayed the night. Apparently, there’s an easier (and more legal) way! 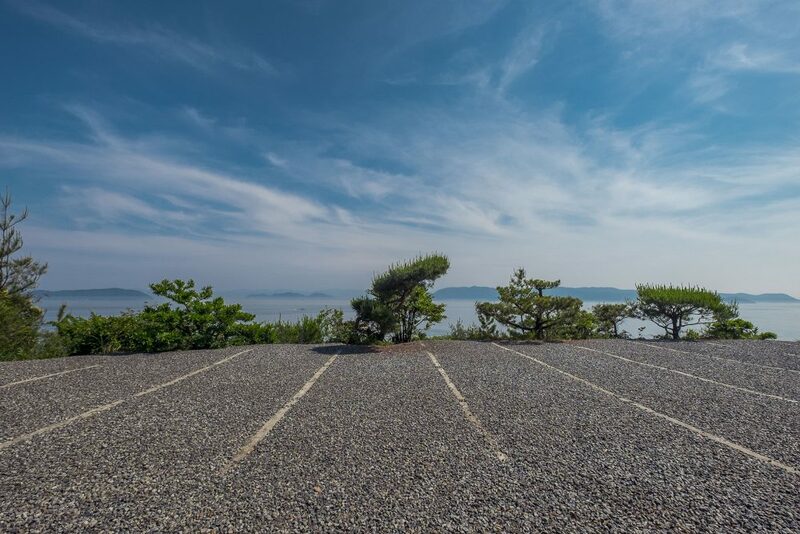 The Benesse House on Naoshima Island is a cross between hotel and museum. The complex, designed by Tadao Ando, is a work of art in and of itself. The buildings were crafted in harmony with their surroundings. Many of them follow the natural forms of the landscapes while others focus on bringing natural light indoors. To some parts of the complex only guests have access. Staying the night in Benesse House is art immersion on a whole new level. These islands are impressive throughout the year. Luckily, this year happens to be a Setouchi Triennale year. The 2016 Setouchi Triennale is held over three sessions. The Spring session ran from March 20th to April 17th. The Summer session is currently underway, from July 18th to September 4th. The fall session runs from October 8th to November 6th. This is a once in three years opportunity, so get over there! Kick off your art explorations with this trip! If you’re in Japan for its art and cultural beauty, then your preparation for this year’s Setouchi Triennale Art Festival has already begun! For your Ghibli fix and views that easily contest the Mediterranean, Shodoshima is the only place to be. Cruising Japan - 5 of the main cruise ports & things to do there! Why you should attend Roppongi art night 2017!